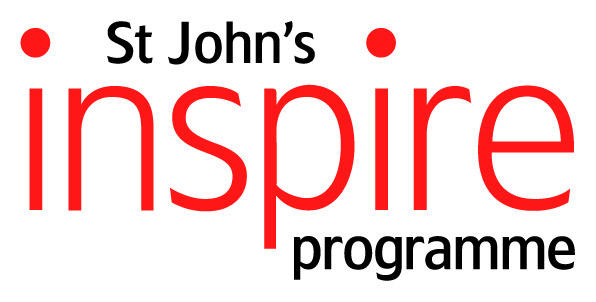 We are running a summer school our Year 11 Inspire Programme students on Monday 5th and Tuesday 6th August 2019. This is an excellent opportunity to see what being an Oxford student might be like! If you would like to attend, please complete an application form and return it to inspire@sjc.ox.ac.uk. The application deadline is Sunday 14th April. Previous Post Should violent games be banned?